Kate comes from a long line of writers and actors: her grandfather, Hugh Williams, was a celebrated actor and playwright and her uncles are the actor Simon Williams and the poet Hugo Williams. Kate followed her family into the theatre and has performed in repertory and in the West End and in tv series. Her career changed with the birth of her son, Jack, and the publication of her first novel, Rebecca’s Children, by Barrie and Jenkins. This was followed by the publication of Always and Always, the Wartime Letters of Hugh and Margaret Williams, edited by Kate, published by John Murray and broadcast on BBC Radio 4. In October 1998 John Murray issued Exit Through the Fireplace – The Great Days of Rep and the sequel to this, Do Not Adjust Your Set – The Early Days of Live Television, was published in 2003. 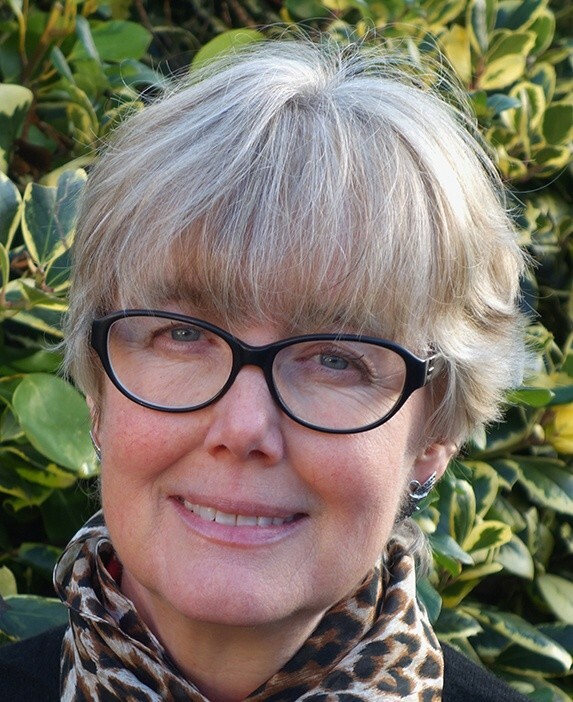 Kate has since concentrated on fiction: both teaching creative writing at the university in Bristol, where she lives, and as a freelance literary consultant. 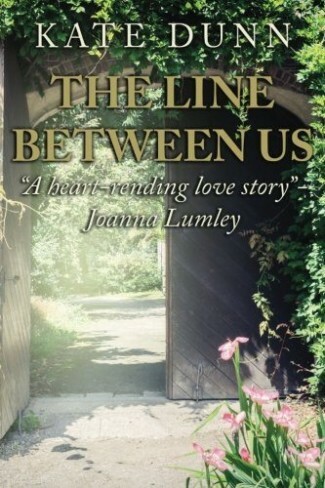 The Line Between Us was published by Endeavour Press in 2016, alongside a reissue of Kate’s first novel. 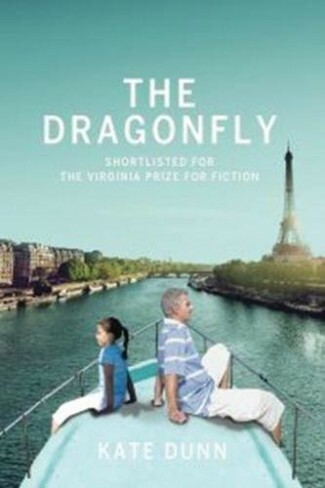 Her latest book, The Dragonfly, inspired by many years of boating in France, was published in 2017 after it was shortlisted for the Virginia Prize.